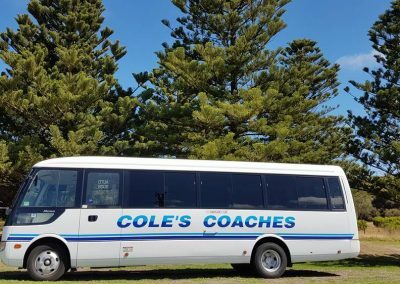 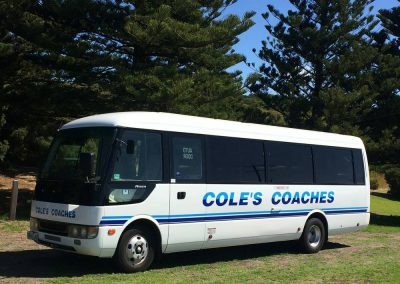 Our 21-25 seater minibuses for hire are great for zipping around the city or cruising along the freeway, even with a trailer in tow. 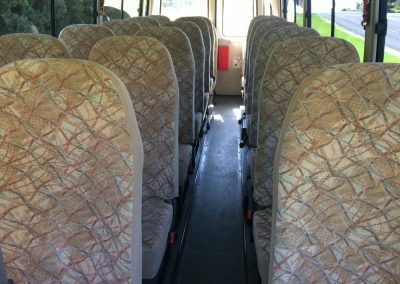 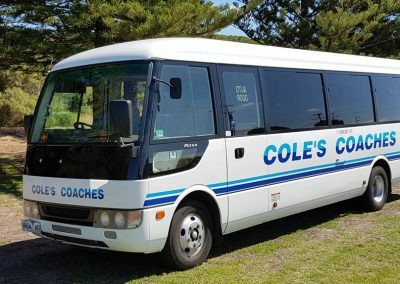 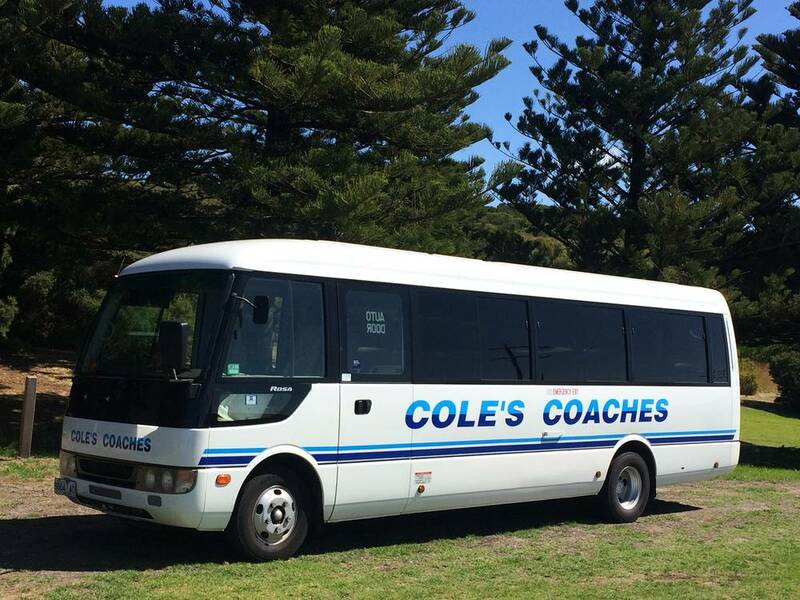 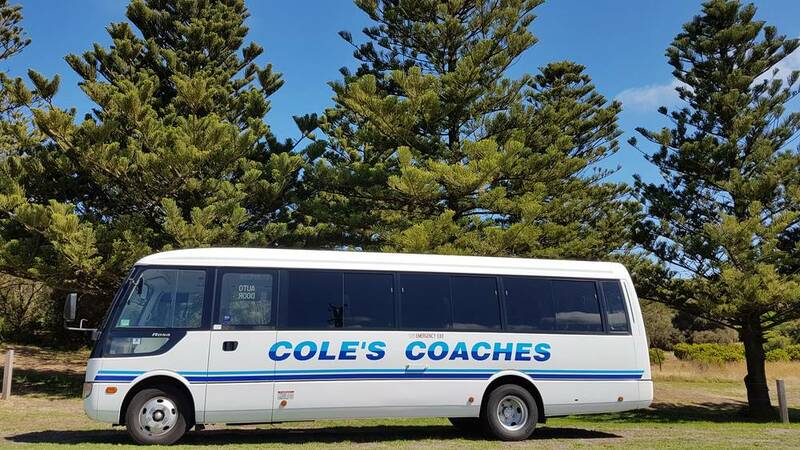 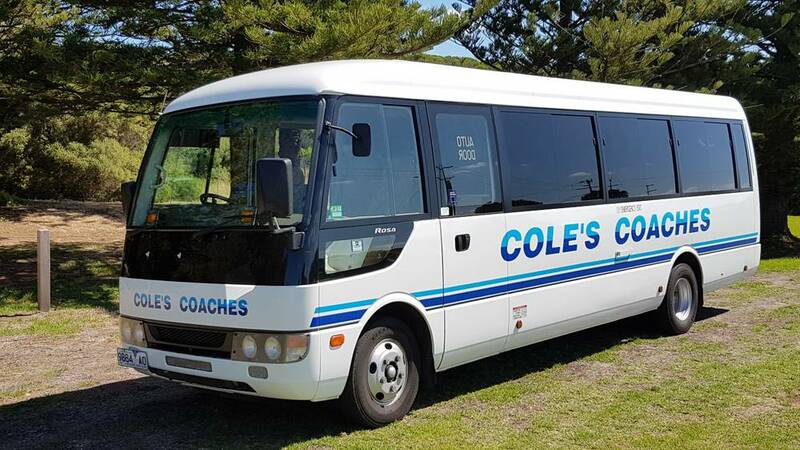 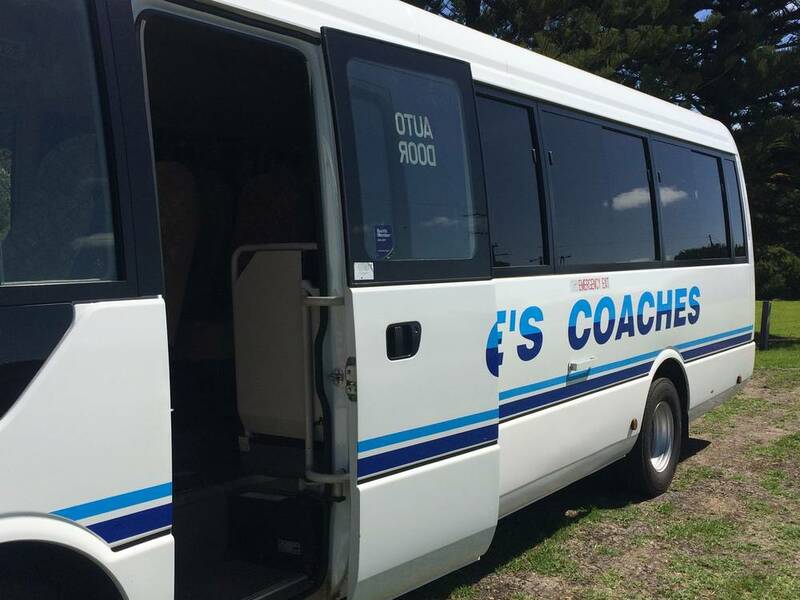 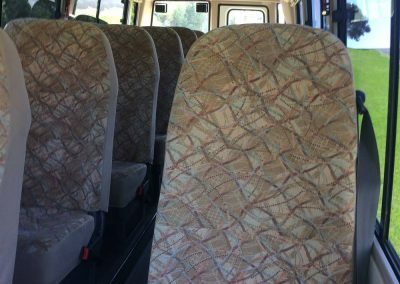 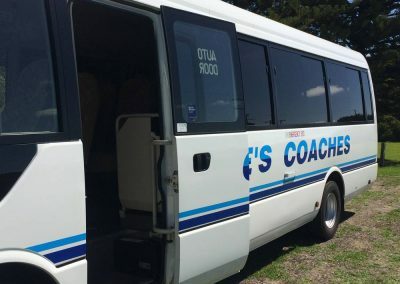 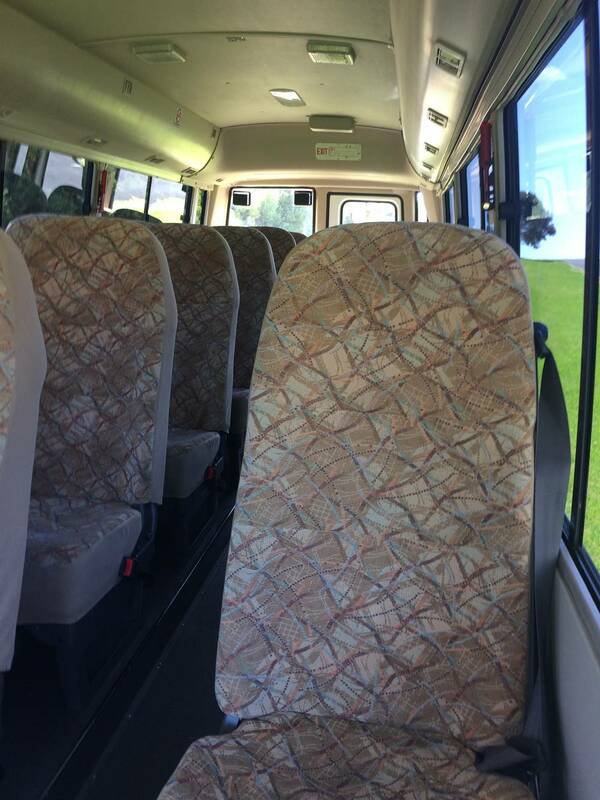 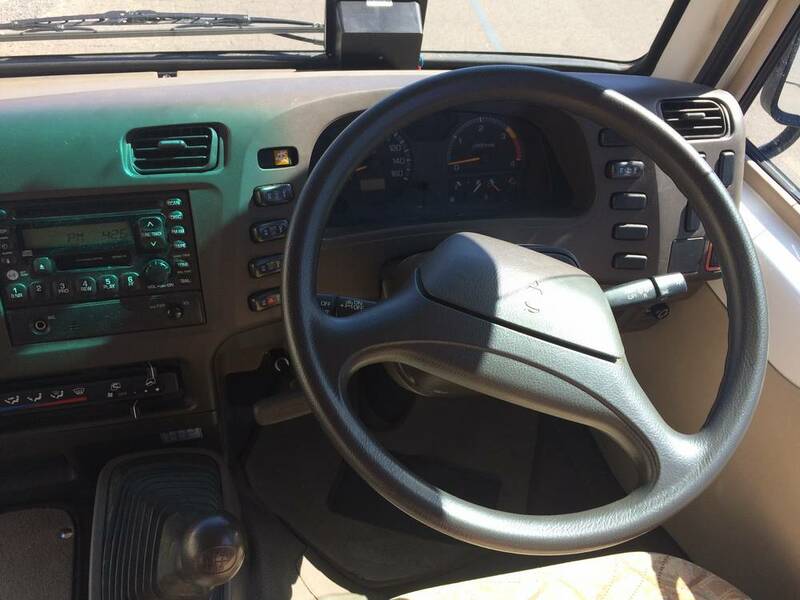 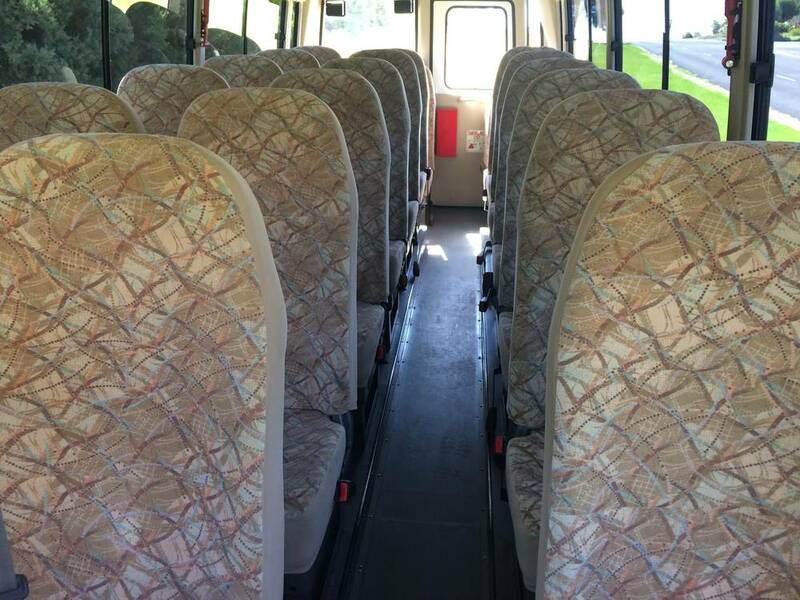 Available as a self-drive option, this vehicle is the ideal bus for Airport Transfers, Weddings, Sporting Events, Business/Conference Transfers, Group Tours, School Trips and more. 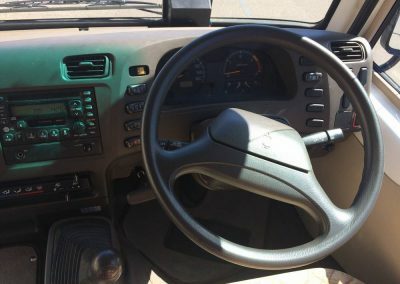 Minimum light rigid license required.